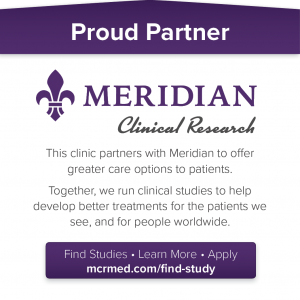 For Cosmetic Dermatology Baton Rouge Louisiana choose Dermatology Clinic. 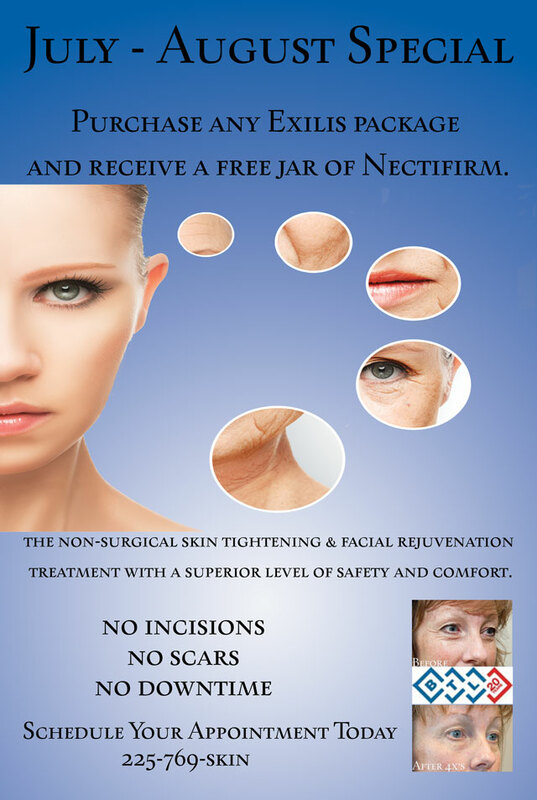 and receive a free jar of Nectifirm. treatment with a superior level of safety and comfort.